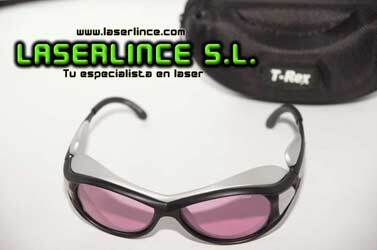 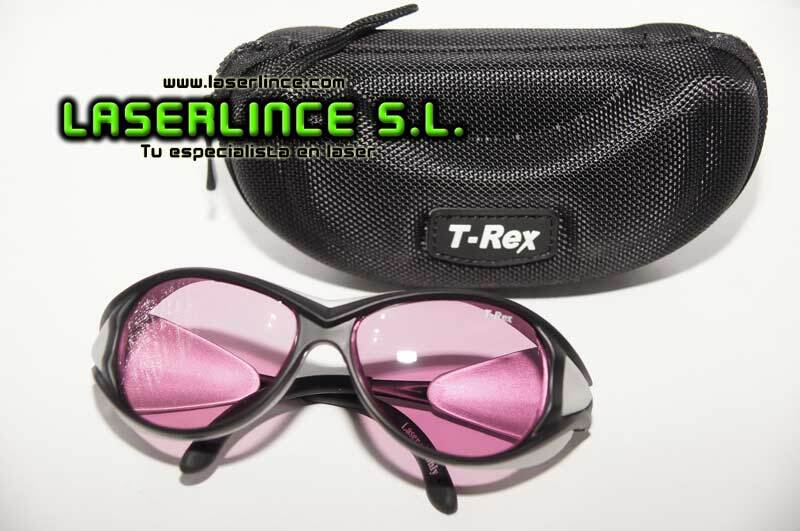 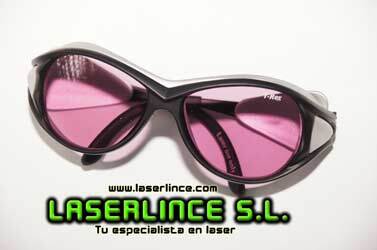 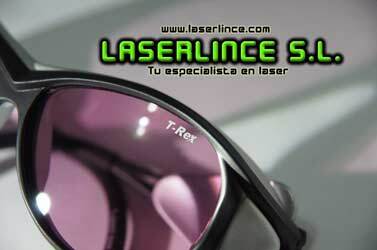 Laser goggles infrared wavelength 808nm. 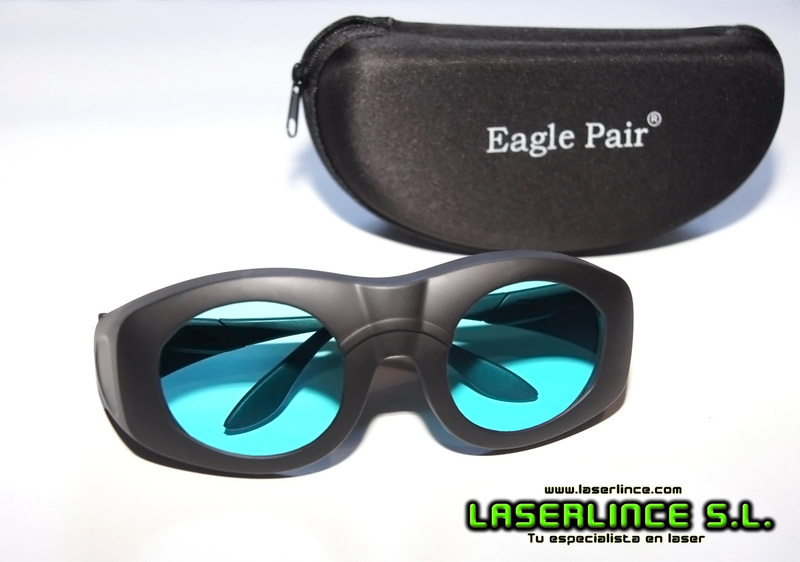 CE certified and meet the European standard: EN207A1: 2002. 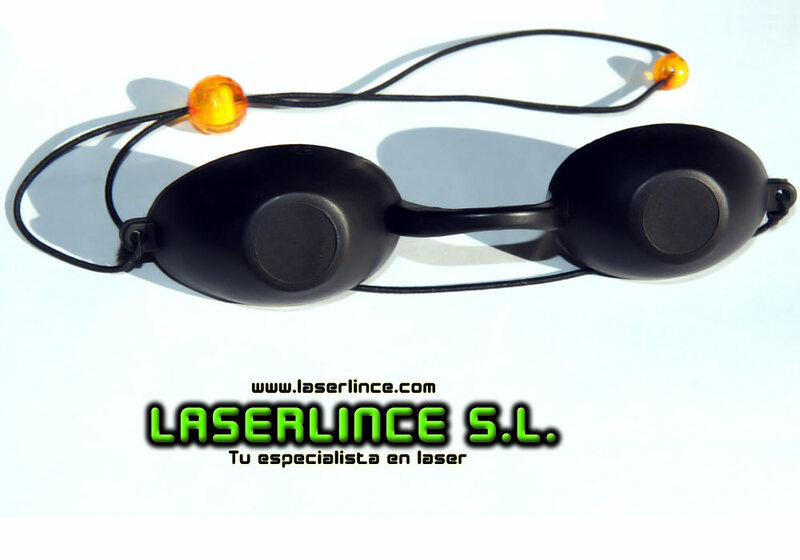 Are protective goggles infrared laser diode with 808nm wavelength. 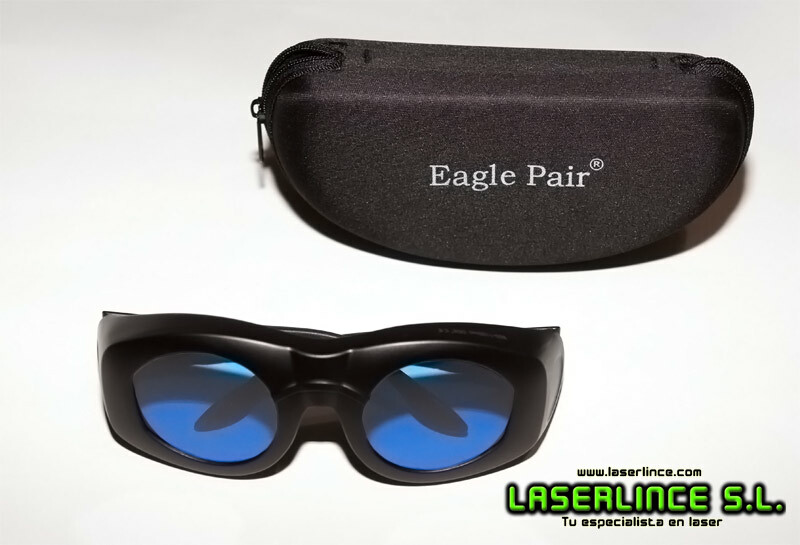 They are ideal for working safely with infrared diode laser equipment.